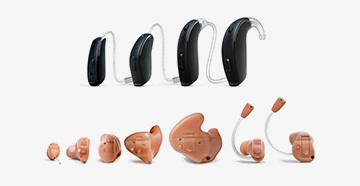 Earmolds and earplugs are not just for those who wish to protect themselves from high noise levels. Custom solutions are also available for other types of ear protection, such as custom earplugs for swimmers, hunters, and sleep. Whatever your unique lifestyle, we have custom solutions to fit your needs. Your hearing is important. Take care to protect it for today and for the future. If you work in a high-noise environment, it's important to have regular hearing appointments to check for early indications of hearing loss. Speak with us about the right solution for you.